Kevin Korenthal has shown that not even an amputated leg could stand in his way of helping others win a race. 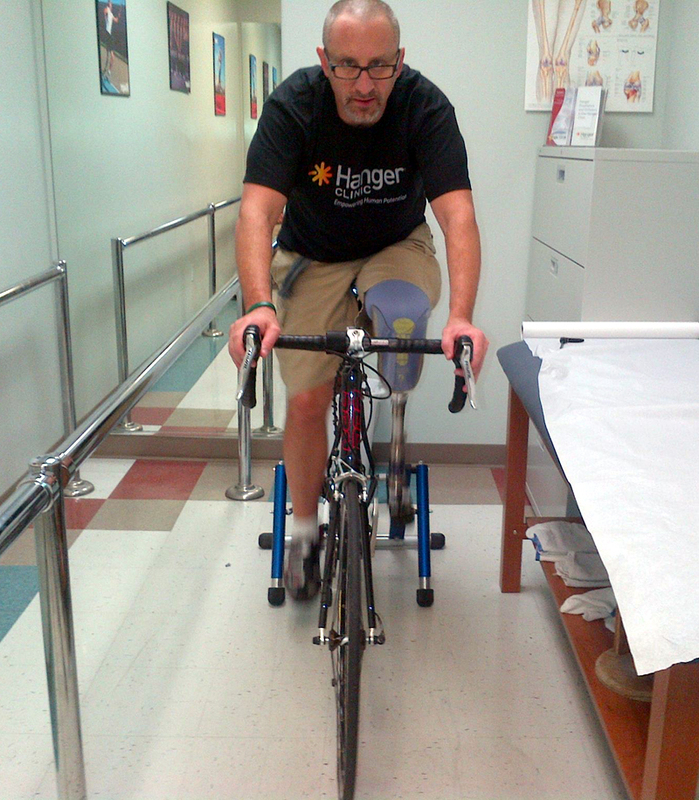 After a tragic accident which left him with no left leg, Korenthal has pushed through foot rehabilitation with motivation and endurance and is now helping other cyclists win their races. A podiatrist like Dr. Michael Stein of Foot Doctor of the East Bay understands the complications a foot injury can have on one’s health. Dr. Stein will guide patients in the right direction and provide you with the appropriate treatment options.